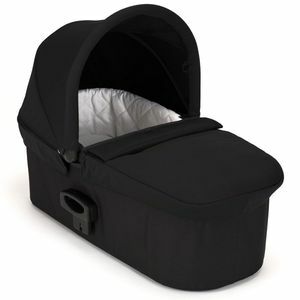 Thereâ€™s a bassinet, that can be ordered (for an extra fee) for newborns plus other parts that go with the stroller that are extra. 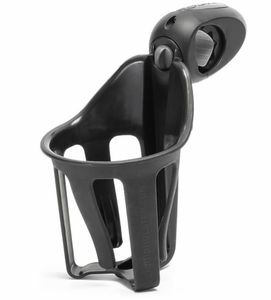 - itâ€™s slightly difficult to open up once folded. You need both hands. I was in the market for a stroller to accommodate my growing family. 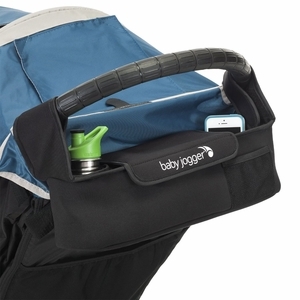 I canâ€™t imagine going anywhere with a newborn and a toddler without it! I wish I wouldâ€™ve bought the stroller when my first was a baby. 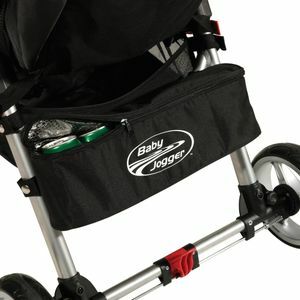 The stroller is super complete, it has plenty of storage space. The quality of the materials is great, I love how smooth it rides. 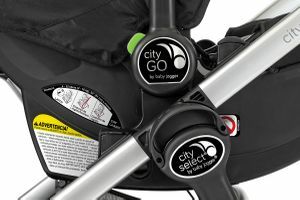 I had issues with other strollers my son didnâ€™t like them, but with the city select he enjoys going out, I think itâ€™s the design of the seat that gets him comfortable. I have used it around the house to get ready for our upcoming trip. 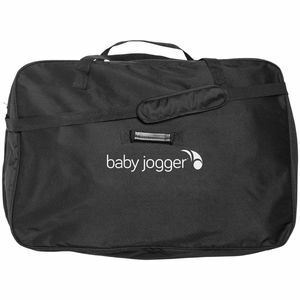 It moves really smoothly and itâ€™s super lightweight. I love that the breaks are on top and I can easily make the switch. Spacious for both my 13-month old and 3 year old. Love it. 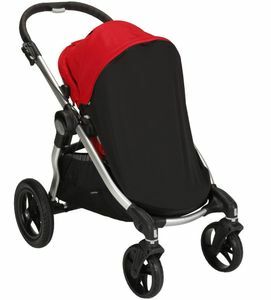 This is a great double stroller! 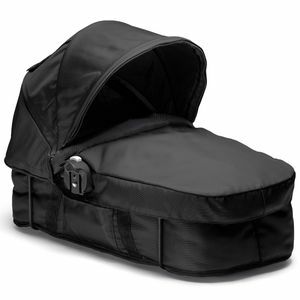 We got the carrier attachment for our Chico car seat and it fits perfectly! Our 27mo old fits well in the front seat and itâ€™s very easy to steer with both seats filled. It also folds up very easily and with the 2nd seat removed it doesnâ€™t take up too much room in the trunk (something I was worried about). The only â€œcomplaintâ€ I have is that it is large and takes some getting used to but other than that itâ€™s been wonderful! Loving this stroller. We need a double for daily use to walk my preschooler and infant to nearby child care. The sidewalks in our area are in really bad shape with bumps and cracks everywhere. 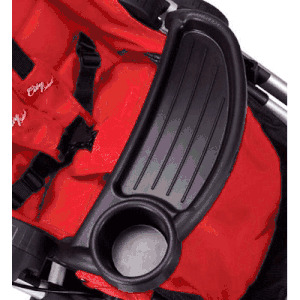 This stroller handles the terrain with ease!!! So smooth to push and feels sturdy over all the ups and downs of our ride. Was considering getting the Citi miniGT double but glad we have this one instead. We donâ€™t worry about having difficulty entering narrow doorways. Hope it lasts and lasts like my citi mini GT single. I want to have the Citi Select around years from now so I can stroll around any grandkids, lol!!! 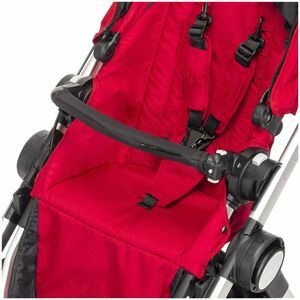 What car seats connect with the baby jogger city select double stroller? 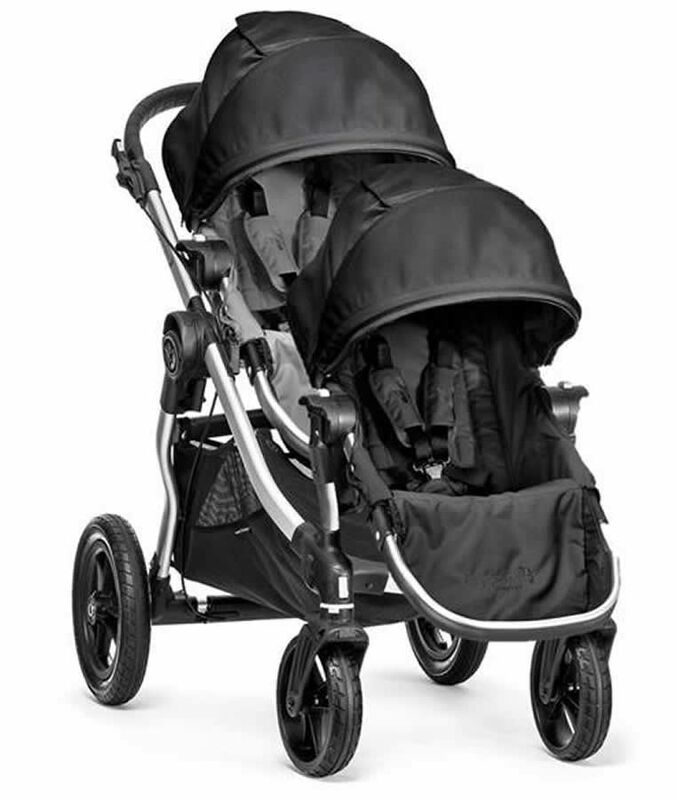 Hello, I am unclear as to what comes with this double stroller - are two seats (as shown in the photo) included? I understand all accessories are sold separately (cup holders, organizers, infant seat conversion kit, etc.). 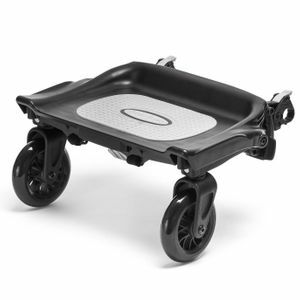 But will the stroller come as pictured? Also, what is the weight of the stroller as pictured (i.e. with the two standard seats)? Thank you! Yes, this is a double stroller, includes two seats as shown. weight: 34 lbs. This is a double stroller? Which everything is included right? They can seat any way they like forward or back to each other right? What year is this model? Thank you! Please note: this double stroller includes one gray seat and one black seat. 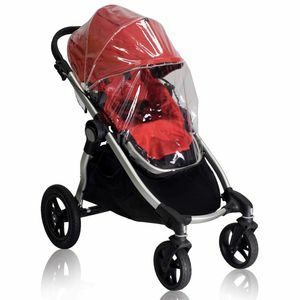 Includes City Select Stroller and Second Seat Kit. With a few simple clicks, the City Select Second Seat Kit turns your City Select Single into a City Select Double!